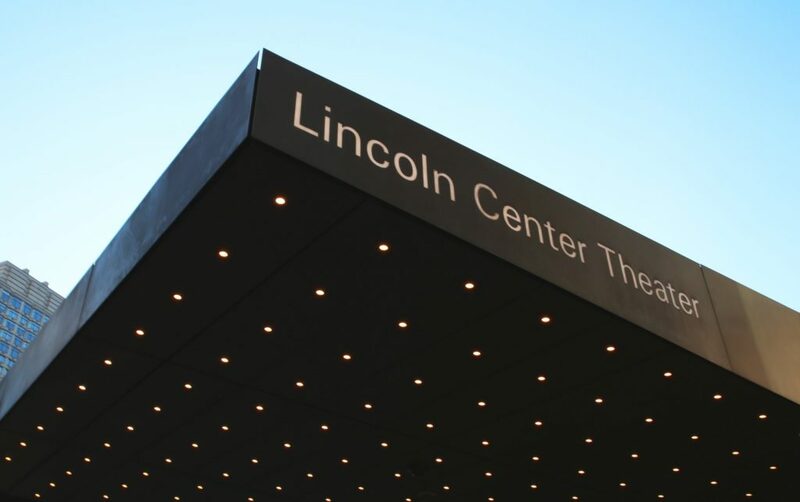 Owner: Lincoln Center for the Performing Arts Mgmt. General Contractor: Structural Contracting Services, Inc. 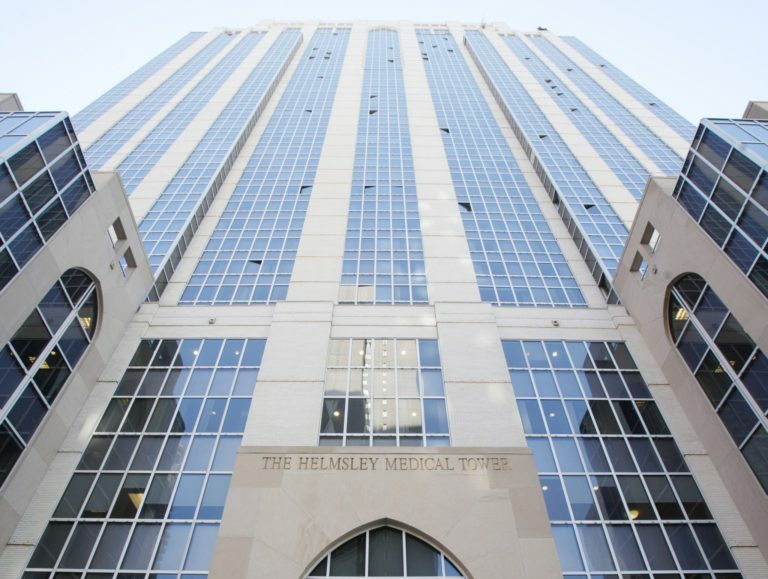 The existing tunnel on Manhattan’s west side that runs under 65th Street links the sub cellar mechanical rooms of the Julliard Building Complex and The Lincoln Center Performing Arts Theater. 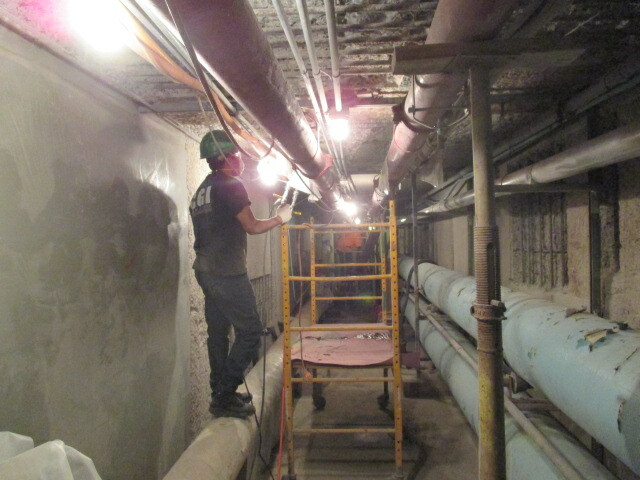 As the old coatings surrounding the exterior tunnel began to deteriorate, the tunnel experienced water infiltration for many years resulting in heavy degradation of the concrete walls, horizontal structural ceiling slab and the floor slab. 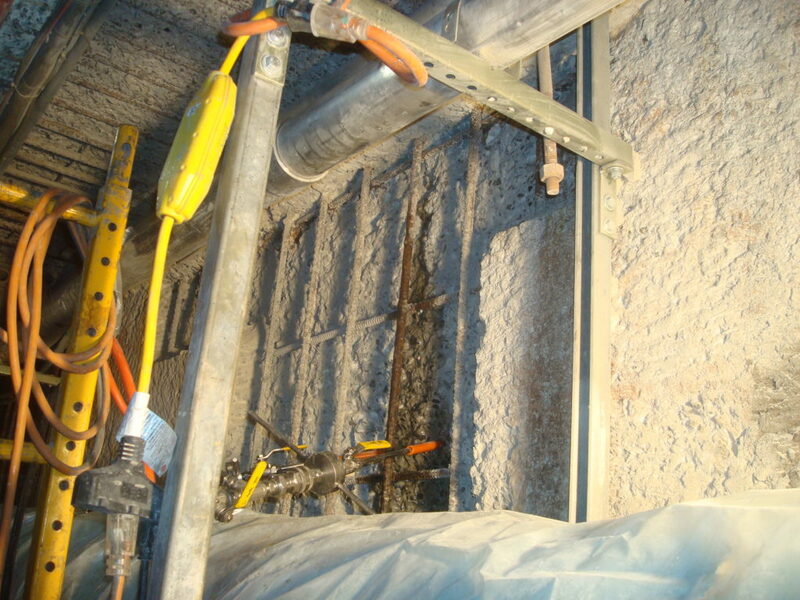 As a result of the heavy deterioration, the project involved remediating the water intrusion within these concrete structures so that a concrete repair program could be instituted. 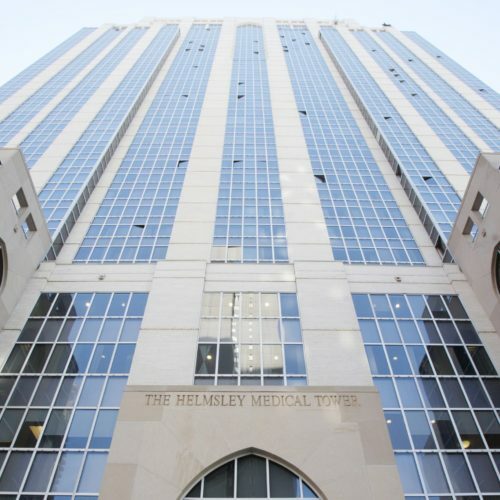 CGI performed a comprehensive injection-waterproofing program within approximately 2000 SF of these concrete structures whereupon Structural Contracting Services, Inc. performed the structural concrete repair and steel reinforcement work. After (x amount of time), the tunnel was restored to its original condition with the added protection and longevity provided by CGI waterproofing membrane.